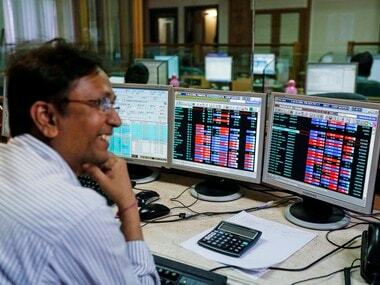 Mumbai: Market benchmark BSE Sensex cracked about 354 points on Wednesday, led by a sudden sell-off in HDFC and HDFC Bank in the later half of the session. The 30-share Sensex index lost 353.87 points, or 0.91 percent, to close at 38,585.35; the broader NSE Nifty dropped 87.65 points, or 0.75 percent, to 11,584.30. 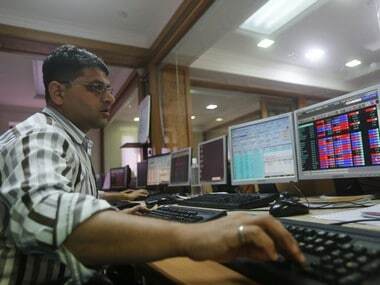 HDFC Bank lost 2.07 percent, while HDFC slumped 1.96 percent. The HDFC duo collectively accounted for almost half of the Sensex's 354-point loss. 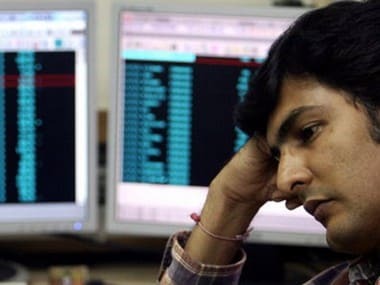 Other top losers in the Sensex pack included Bharti Airtel, Asian Paints, TCS, HCL Tech, Tata Steel, SBI, IndusInd Bank and Hero MotoCorp, declining up to 3.28 percent. While, Tata Motors, HUL, Kotak Bank, Coal India, Sun Pharma, M&M, Bajaj Auto and ONGC were the gainers, rising up to 4.68 percent. According to traders, market sentiment turned weak after the International Monetary Fund (IMF), in its World Economic Outlook (WEO), once again downgraded global growth forecast to 3.3 percent for 2019. India is projected to grow at 7.3 percent in 2019 and 7.5 percent in 2020, reflecting the recent revision to the national account statistics that indicated somewhat softer underlying momentum, the report said. The benchmark Brent crude futures rose 0.67 pe cent to $71.08 per barrel.